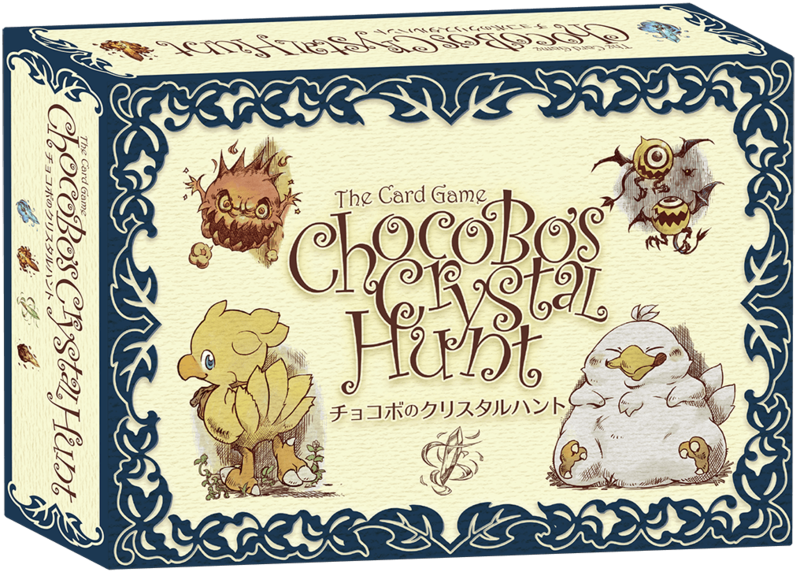 Help the Chocobos on their crystal hunt! In Chocobo's Crystal Hunt, you send your cute Chocobos on a journey to steal your opponents' crystals...before they can steal yours! Use your intuition and observation skills in this fast-paced, fun and addictive game.